One of a Kind Rustic Live Edge Elm Table - 42" x 84"
Just FINISHED and ON SALE NOW for $150 OFF!!! This table will NOT last long! ONLY one lucky customer is going to get a deal on this beautiful Live Edge Elm Table! 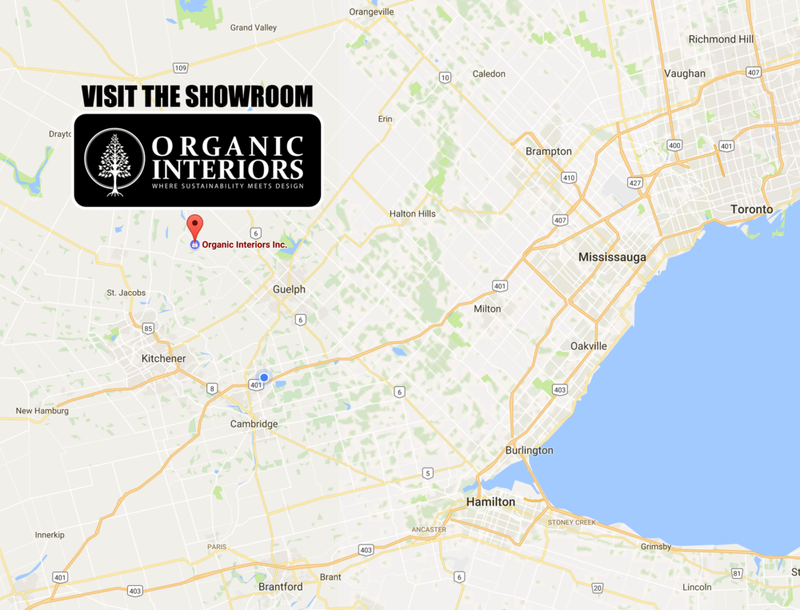 Call us at 519-272-5676 to purchase this unique piece of rustic furniture. 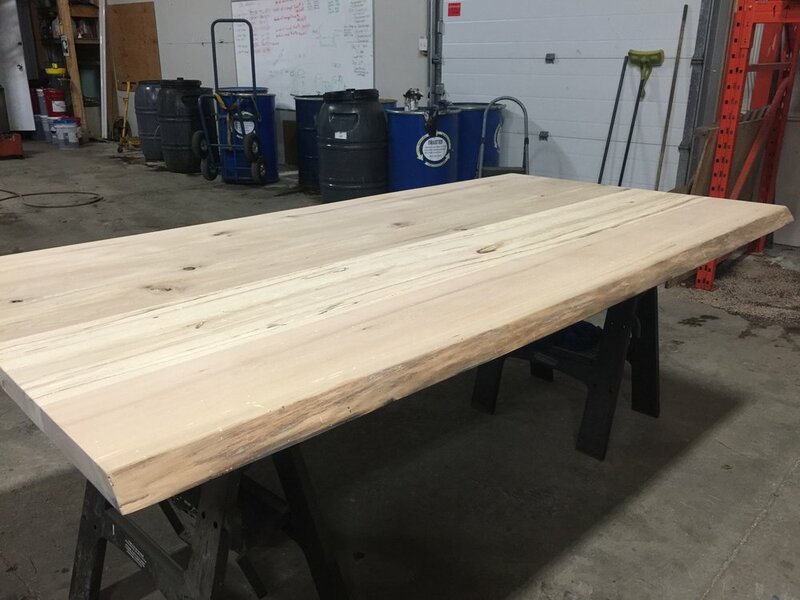 Created by a team of artisans with over 20 years experience, this rustic handcrafted Live Edge Elm Table will look jaw-dropping in any room or setting. From start to finish the making of a threshing floor table is handcrafted experience.